The Precisionists, Inc. (TPI) announces expansion to Phoenix, Arizona. 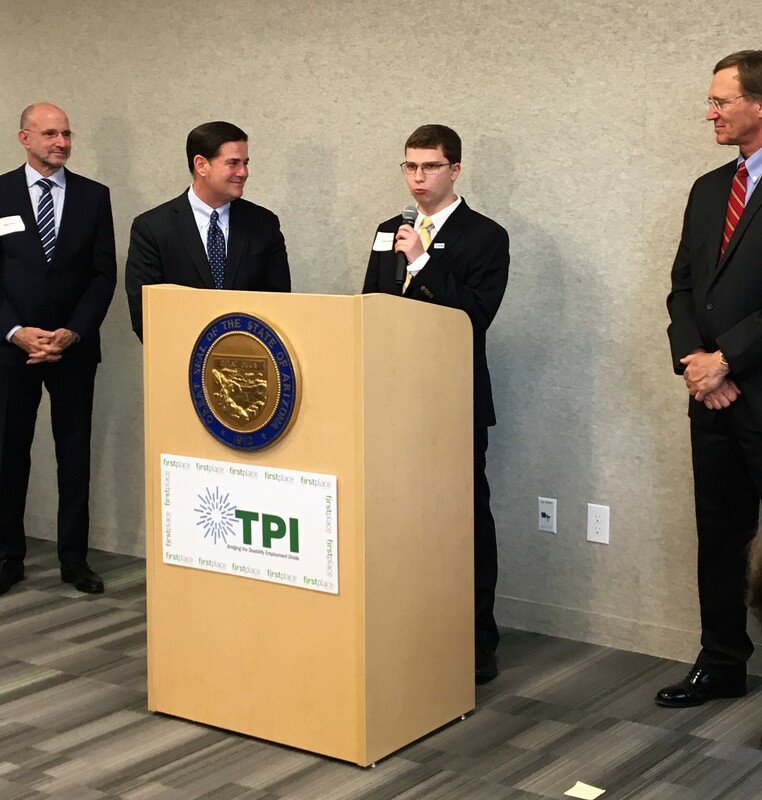 On Tuesday, February 5, 2019, Arizona Governor, Doug Ducey, Salt River Project (SRP), the Greater Phoenix Chamber of Commerce, the Greater Phoenix Economic Council (GPEC), and First Place® AZ announced the creation of an innovative program, known as the “Phoenix Precision Project,” providing employment opportunities for adults with autism. 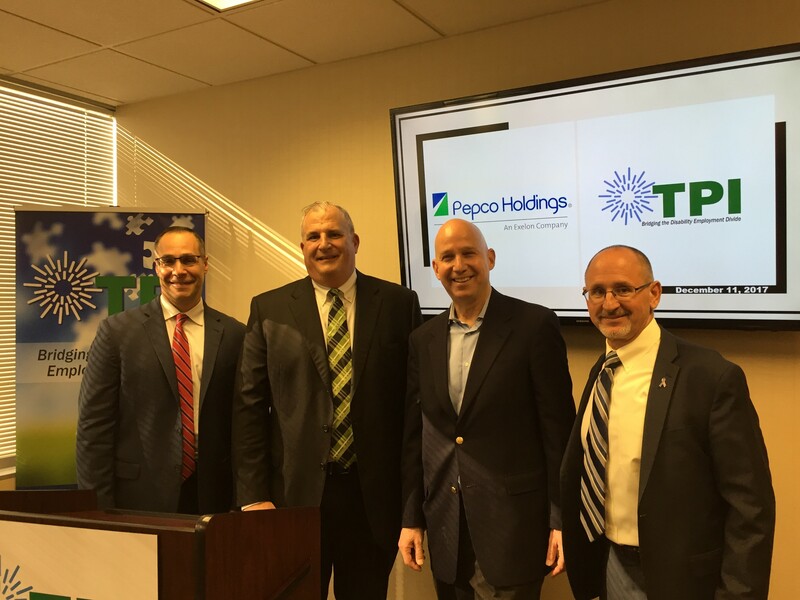 The Precisionists, Inc. (TPI), an IT and Business Administrative Services company who has developed a world-class best practices model for employing people with developmental disabilities, with a focus on autism, will be making a major expansion to Phoenix, Arizona. 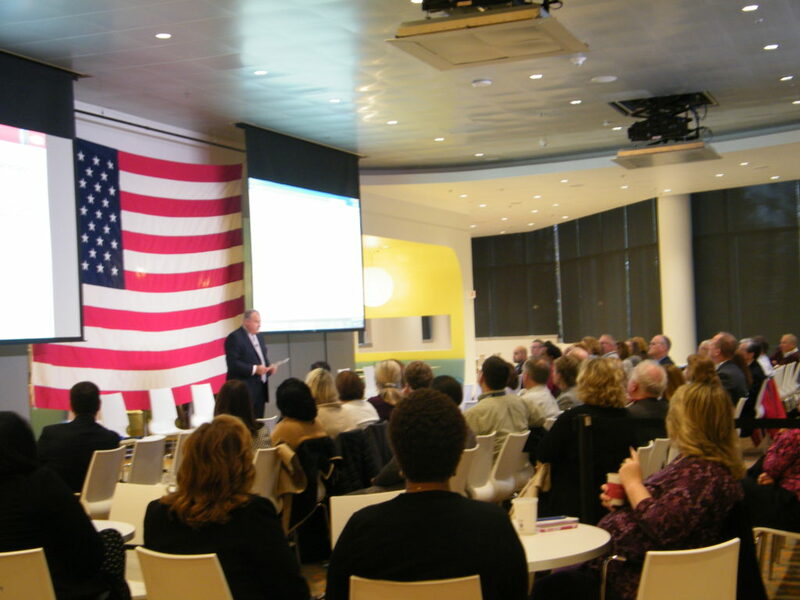 The program will be implemented utilizing TPI’s innovative employment model. The Phoenix Precision Project will provide jobs for hundreds of Arizonians with autism and other diverse abilities over the next three to five years. Charter members of the Phoenix Precision Project will utilize The Precisionists’ innovative disability employment model in a number of areas of their businesses, including IT and administrative services. The first three organizations to participate are the State of Arizona Department of Economic Security, Salt River Project (SRP) and Mobile Mini. This announcement supports Governor Ducey’s November 2017 Employment First State Executive Order, which expanded job opportunities for Arizonans with disabilities within state agencies, and raised awareness and interest in private companies in the community to hire people with disabilities. 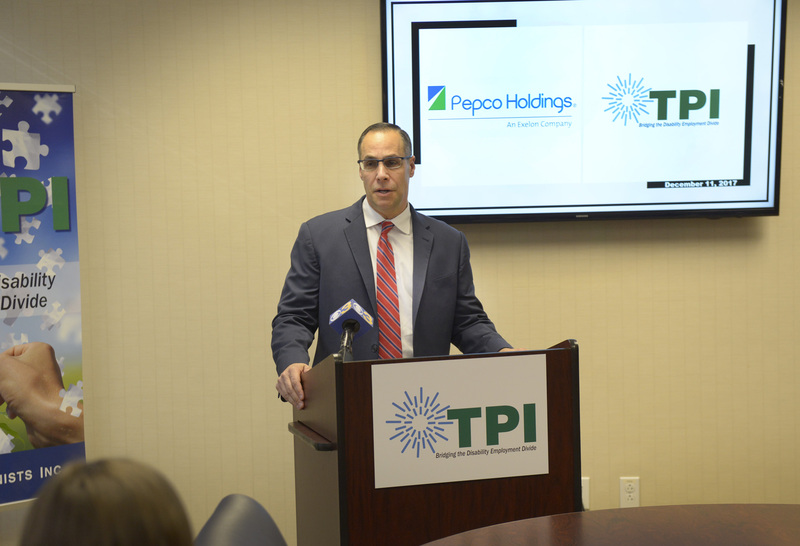 Pepco Holdings, Inc. (PHI) created a video to spotlight how their partnership with TPI is creating a more diverse and inclusive workforce. Take a few moments to watch how TPI's innovative model is working for PHI. 4/20/17 – UBS launches pilot program to support employment of individuals with autism. The program will begin in Nashville in partnership with The Precisionists. 8/21/2016 – Wilmington News Journal Article: "Putting People With Disabilities to Work in Delaware"